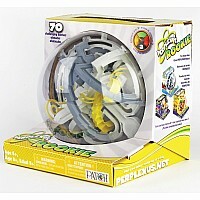 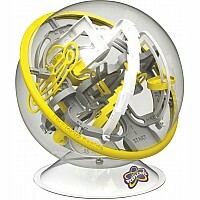 The 6.5" diameter Perplexus Rookie introduces you to the three dimensional, gravity-defying world of Perplexus. 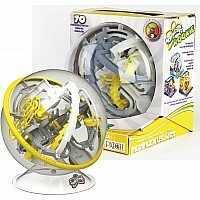 Flip, twist and turn the sphere to maneuver the steel ball through 70 barriers. 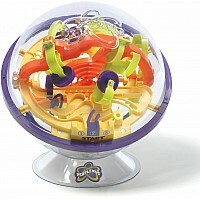 A shelter finish keeps the ball in place at the end to secure your success! 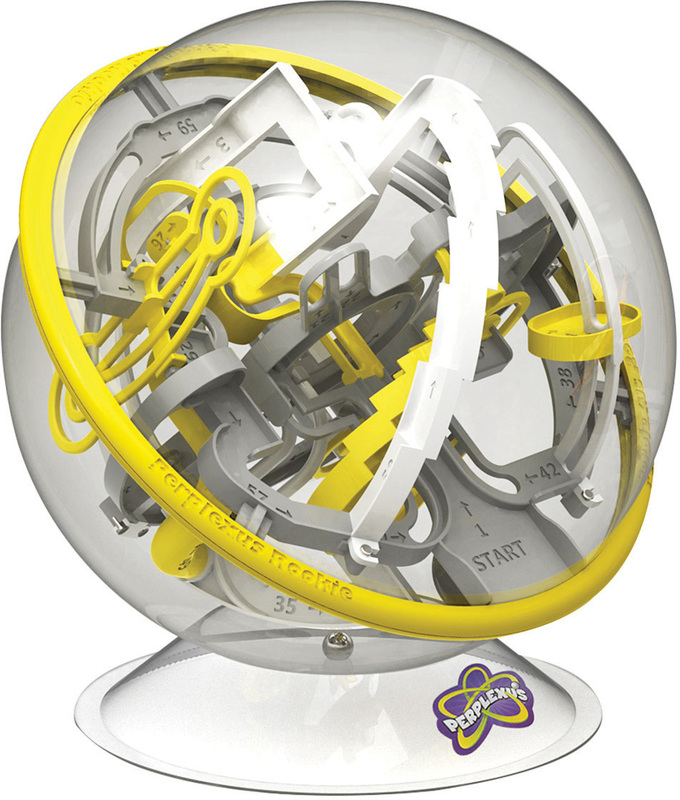 Perplexus encourages children to exercise their problem-solving, motor and dexterity skills, plus improves hand-eye coordination. We love Perplexus because it can be picked up for a few minutes, or a few hours, and is fun for the whole family!